Learn your alphabet in 28 days of fun! 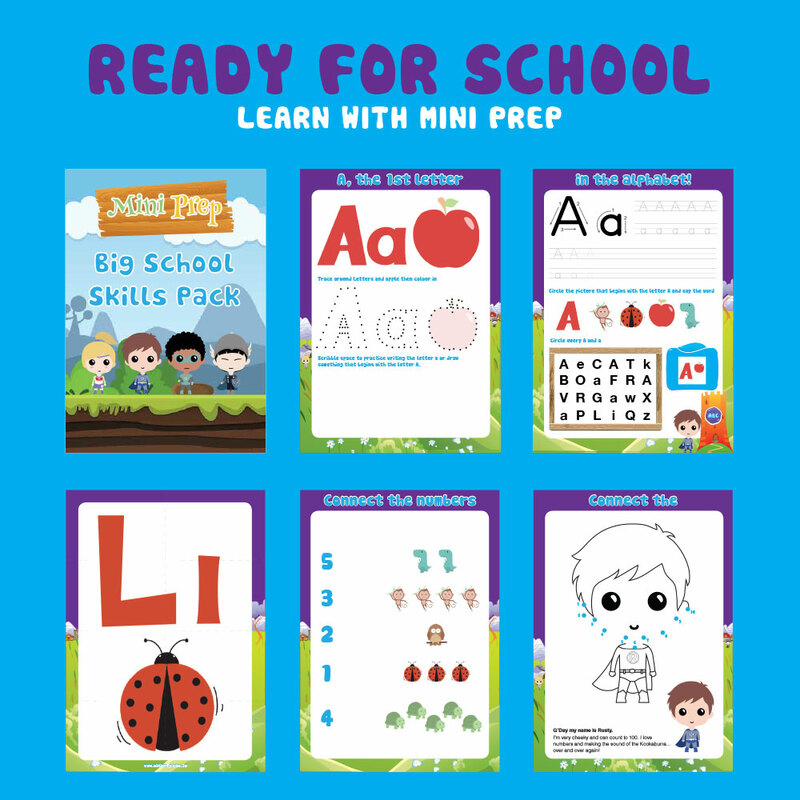 You will receive daily emails for 6 weeks inclusive of a -z worksheets, activities, expert tips and play ideas for an understanding of the English alphabet. They will offer lesson plans that will take no more than half an hour a day or if your schedule allows stretch it to hours of fun and learning. The weekend emails will be filled with fun activities the whole family can enjoy.